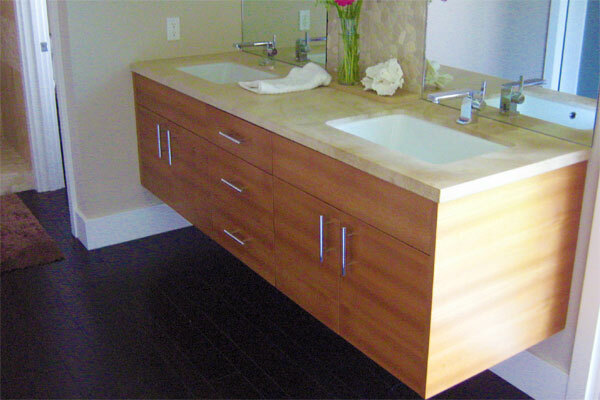 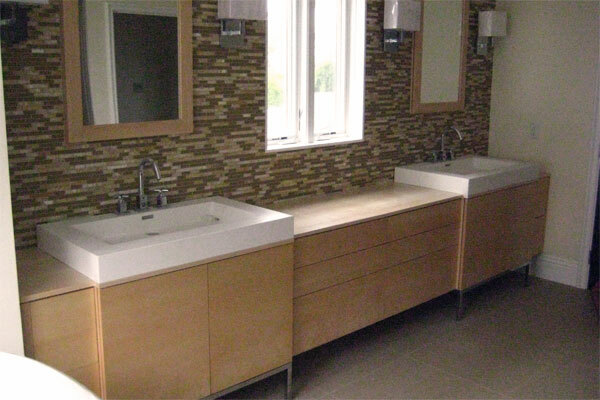 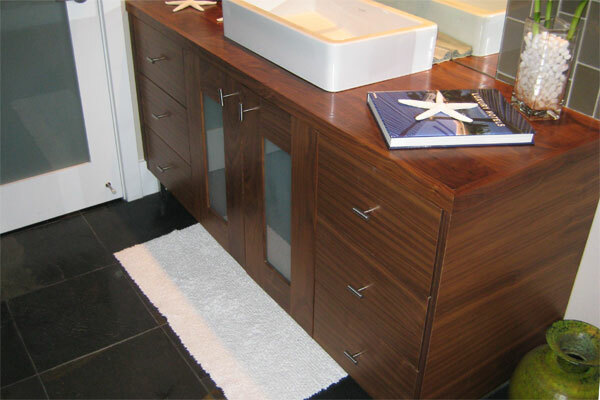 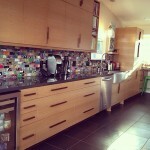 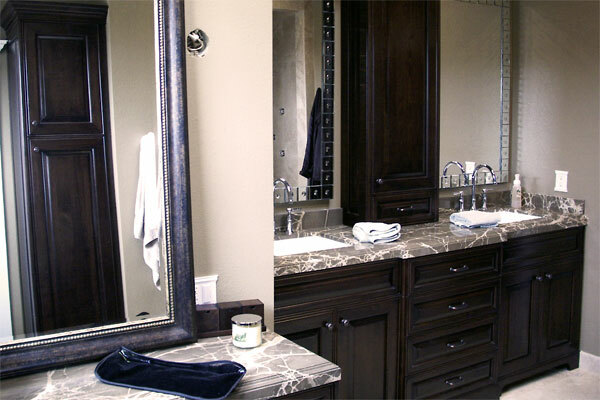 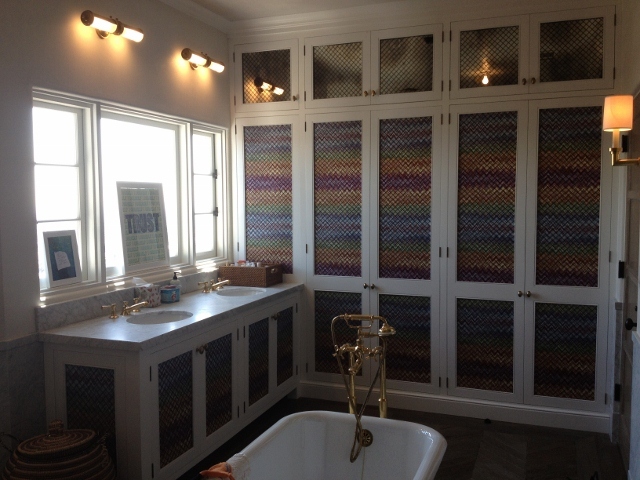 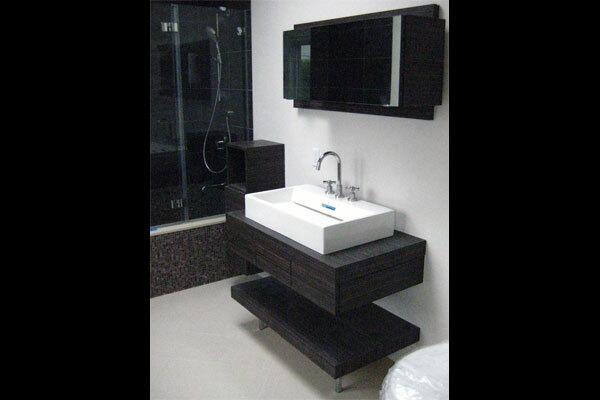 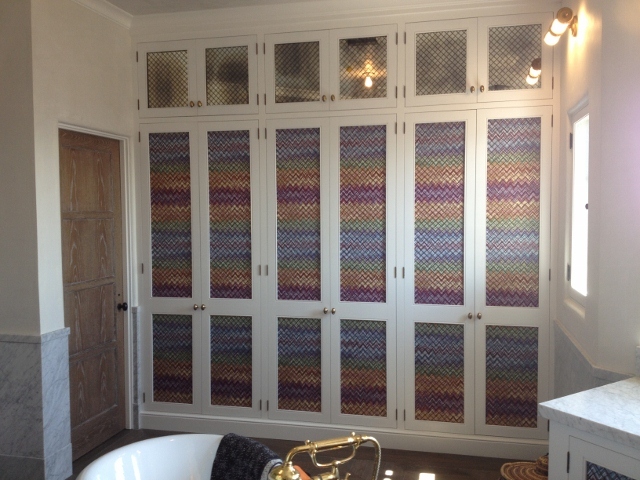 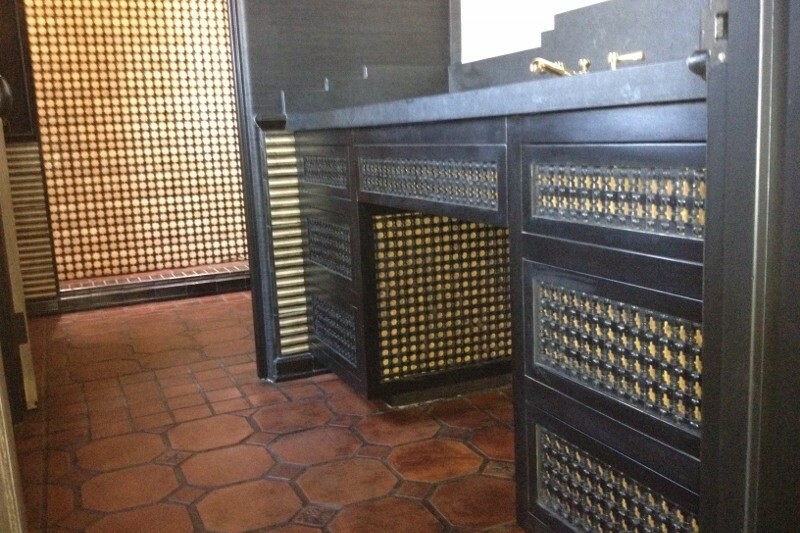 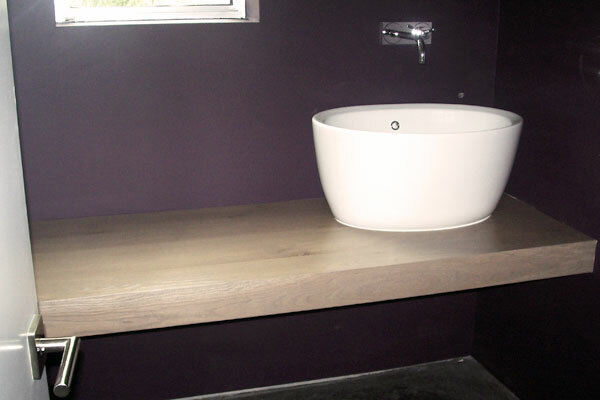 When it comes to designing, no less thought should be given to custom bathroom cabinetry. 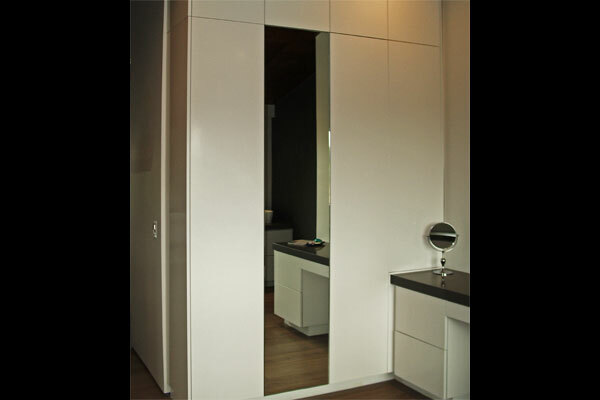 With available space sometimes measured in inches, it is important to account for function and comfort, and not end up with “a closet with running water”. 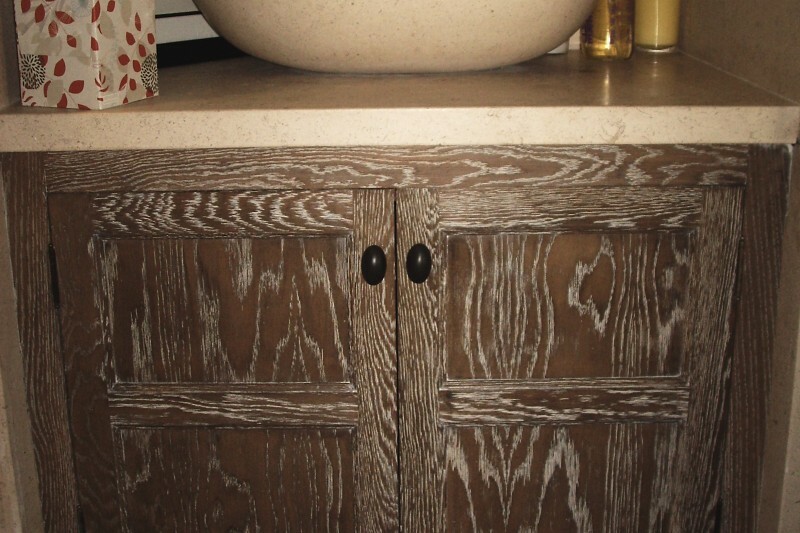 Though less time may be spent in this room compared to the kitchen, it is important that your cabinet design fits your needs, the style is appropriate to your home, and is creatively customized to accommodate any architectural challenges. 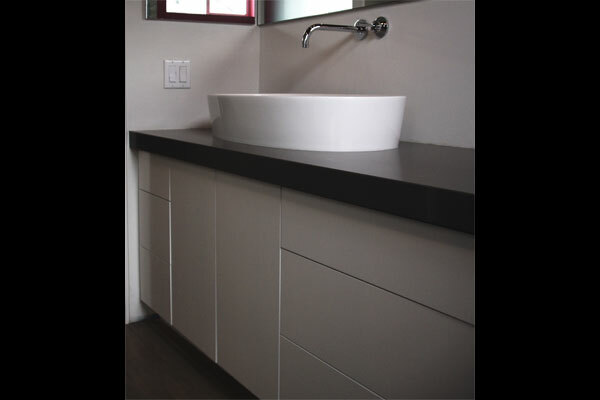 Approaching bath cabinetry design with the same skills applied to custom kitchen design, our in-house designers can provide solutions for your bath area, large or small. 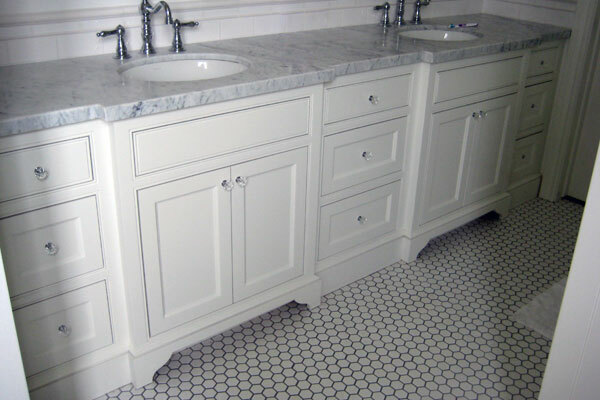 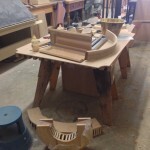 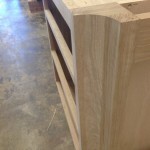 If you are looking for very flexible designers who can help bring your custom bathroom cabinet designs to life with precision and excellence call I & C Craftsmanship at 949-222-9042 ask for Ian or Corey.